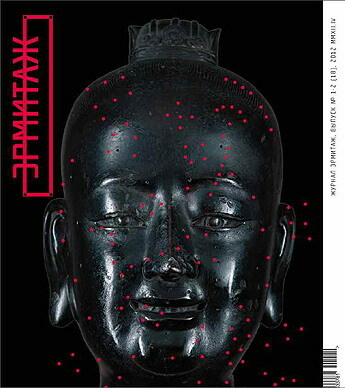 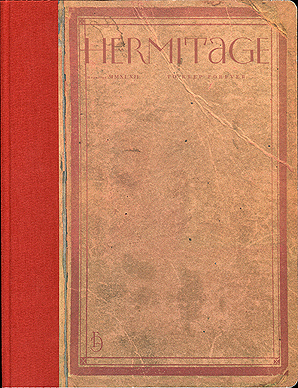 The topics of this issue of the Hermitage magazine are unique pieces of the Hermitage collection: “Bronze man”, adornments of golden filigree from Catherine II`s “Chinese” collection, exhibition of dagguerreotypes, Annie Leibovitz, Yusupov “marbles” by Antonio Canova, Ilya and Emilia Kabakovs` installation “Red Wagon” and other. 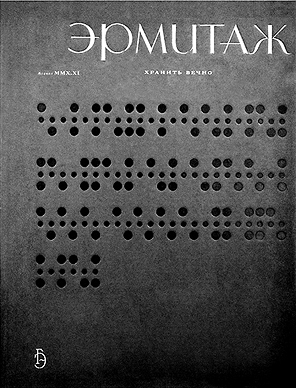 The fund Hermitage-Italy and its general secretary Maurizio Cecconi, Sergei Eisenschtein, Aleksandr Sokurov, Faust, Henry Moore, Maryino, the blockade Hermitage, Antonio Canova`s Italian adresses are the special places and persons of the issue. 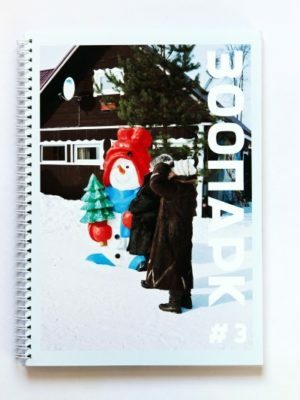 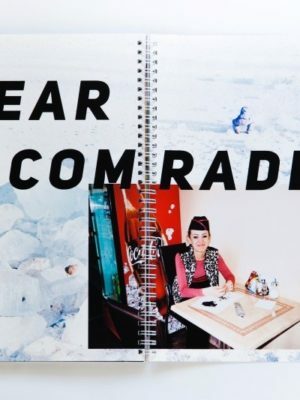 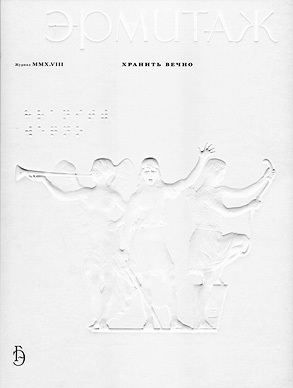 Authors: M. Piotrpvsky, Maria Menshikova, Sergei Androsov, Yulia Kantor, Olga Zimina, Sergei Khachaturov and others. 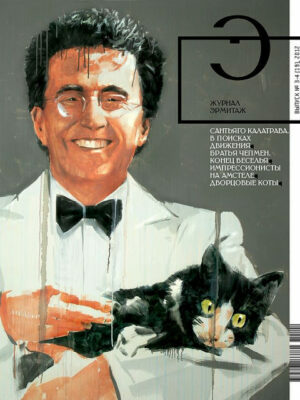 Layout by Andrei Shelyutto.